You’ve noticed the warning signs. Your HVAC system is more than a decade old. You feel the indoor air quality has declined. There are sounds and smells you can’t explain every time you turn on your air conditioner. And it feels uncomfortable all the time like there’s no consistent temperature throughout your home. You know what it means. 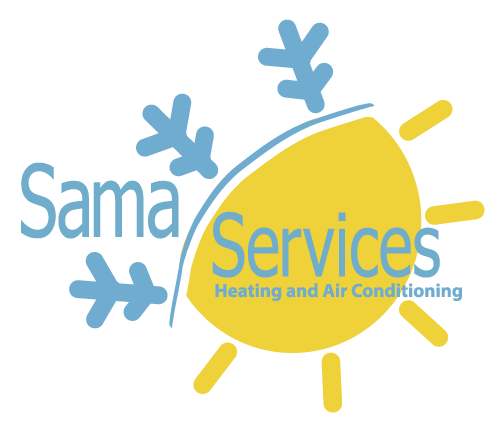 It’s time to replace your HVAC system. But before you go ahead and buy a newer model of the one you have now, consider these important HVAC replacement tips. Yes, you want to save money. But you should think of your new HVAC system as an investment. You might think you’re getting a good deal on a cheaper HVAC system. But if it needs constant repairs, drives your energy bills up, and gives out before the 10-year mark, then it’s just a waste of money. Now, if you need advice on newer HVAC models that are worth every penny, a trustworthy HVAC company would be more than willing to help. There are some HVAC repairs you can troubleshoot yourself, for example, problems with a low-voltage thermostat. But for other repairs and especially replacement, you need to call in a professional. That’s because there are engineering modifications to consider. 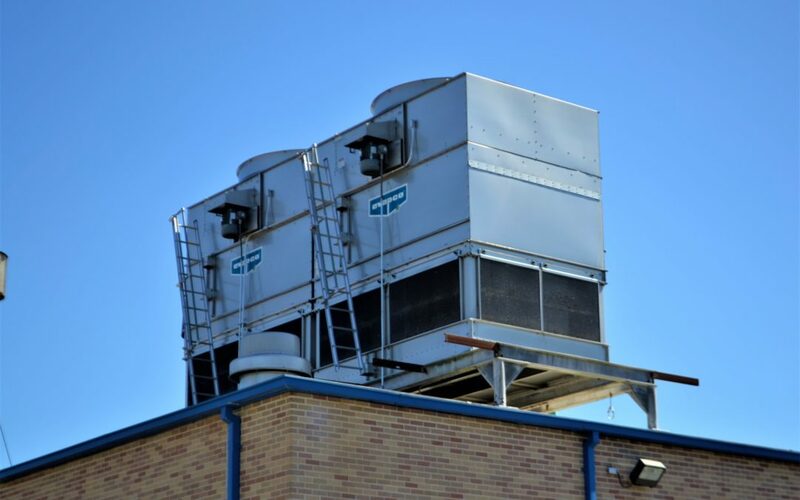 These include the size of your home, heating and cooling capacity of the HVAC unit to be installed, energy efficiency, and so on. So if you want the best results, get help from a licensed HVAC company. If you don’t know which one to call, ask family and friends for their recommendations. You can also do an online search for HVAC companies in your area. Just make sure you can see online reviews from previous customers so you’ll know what to expect in terms of quality of service. Try to research if your state offers any rebates or incentives for HVAC replacement. If your chosen HVAC company also offers HVAC deals, you’ll save more by combining offers. Now, if you still haven’t selected an HVAC contractor to replace your old system, you can get at least three quotes from different companies. It’s best to do this two months before you’re set to replace your old HVAC system. This way, you have offers on hand to choose from and you won’t be scrambling to find a contractor if your unit conks out. HVAC replacement is an investment. Make it a good one by focusing on quality and energy efficiency instead of the initial costs. The company you choose can also help you score a good deal on your new HVAC system. Make sure to pick a full-service company who can work with your budget. For more HVAC tips and advice, don’t forget to check out the rest of our blog. You can read up on the 4 types of HVAC systems you can choose for your home and the top 5 most common HVAC problems.